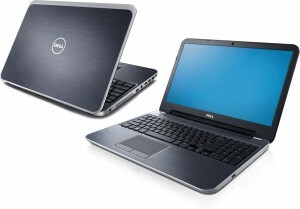 This will show you the Diagnostic Beep Codes for the Inspiron 15 (3521). This video will show you how to remove the Speaker on an Inspiron 15-3521/5521 (P28F-001). It will take you step-by-step through the disassembly process. The only tools you will need are a small Phillips screwdriver and small flat head screwdriver. 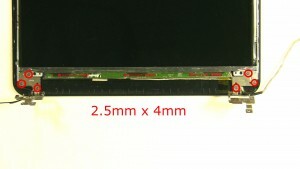 This video will show you how to remove the Bottom Base on an Inspiron 15-3521/5521 (P28F-001). It will take you step by step through the disassembly process. The only tools you will need are a small Phillips screwdriver and small flat head screwdriver. 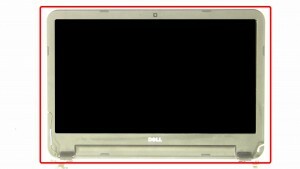 Learn how to install and replace the LCD Touchscreen Display Assembly on a Dell Inspiron 15-3521/5521 (P28F-001). This will take you set by set through the complete installation and replacement process. A Phillips head screwdriver and a plastic scribe is needed for this replacement. This how-to guide shows the removal and installation of the DVD CDRW Optical Drive on the Inspiron 15-3521/5521 (P28F-001). A small Phillips head and flat head screw driver is the only tool needed for this repair. 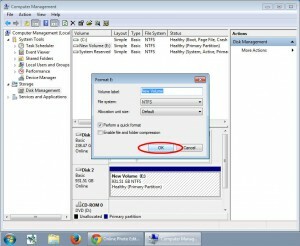 Learn how to install and replace the laptop DC Jack on a Dell Inspiron 15-3521/5521 (P28F-001) laptop. This will take you set by set through the complete installation and replacement process. The only tools needed is a small Phillips head screw driver and a small flat head screw driver. Learn how to install and replace the laptop Heatsink on a Dell Inspiron 15-3521/5521 (P28F-001) laptop. This will take you set by set through the complete installation and replacement process. The only tools needed is a small Phillips head screw driver and a small flat head screw driver. 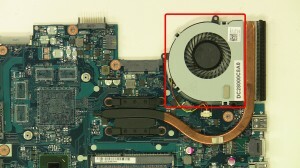 This how-to guide shows the removal and installation of the CPU Cooling Fan on the Inspiron 15-3521/5521 (P28F-001). A small Phillips head and flat head screw driver is the only tool needed for this repair. 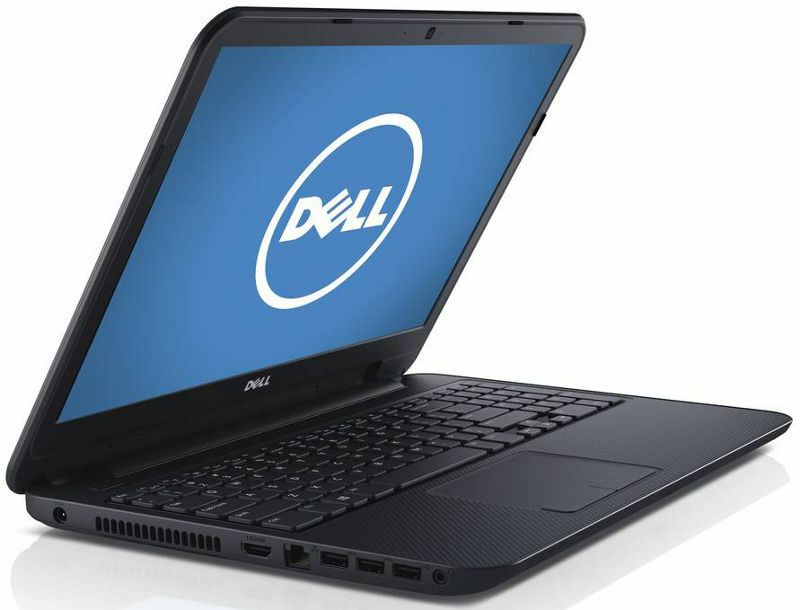 Learn how to install and replace the laptop Motherboard on a Dell Inspiron 15-3521/5521 (P28F-001) laptop. This will take you set by set through the complete installation and replacement process. The only tools needed is a small Phillips head screw driver and a small flat head screw driver. 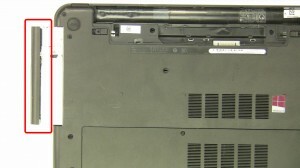 Learn how to install and replace the laptop LCD Hinge Rails on a Dell Inspiron 15-3521/5521 (P28F-001) laptop. This will take you set by set through the complete installation and replacement process. The only tools needed is a small Phillips head screw driver and a small flat head screw driver. 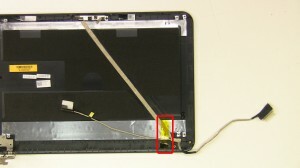 This how-to guide shows the removal and installation of the LCD Cable on the Inspiron 15-3521/5521 (P28F-001). A small Phillips head and flat head screw driver is the only tool needed for this repair. 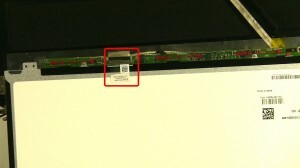 Learn how to install and replace the laptop LCD Web Camera on a Dell Inspiron 15-3521/5521 (P28F-001) laptop. This will take you set by set through the complete installation and replacement process. The only tools needed is a small Phillips head screw driver and a small flat head screw driver. 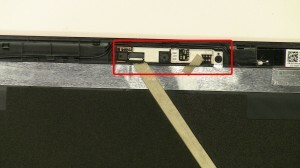 Learn how to install and replace the laptop LCD Screen on a Dell Inspiron 15-3521/5521 (P28F-001) laptop. This will take you set by set through the complete installation and replacement process. The only tools needed is a small Phillips head screw driver and a small flat head screw driver.